Assembled from across Australia and New Zealand, the celebration will draw many from outside the Southern Hemisphere. Led by Dr David Hill, the ensemble-in-residence includes Professor Noel Tredinnick, Sir Stephen Cleobury, Anne Marsden Thomas and Thomas Ospital along with the National Youth Choir of Australia (NYCA). They join the choirs of St Andrew’s Cathedral, St Mary’s Cathedral, St James King St, Christ Church St Laurence, Living Word Gospel Singers, the newly-formed Gospel Orchestra of Sydney, The Square Choir (for the disadvantaged) and the Festival Children’s Choir and several hundred singers – it certainly promises to be a week to remember! Dr David Hill MBE is a choral conductor and organist. Since July 2013, he has held an appointment to the Yale Institute of Sacred Music and is the Director of Yale University’s Schola Cantorum. 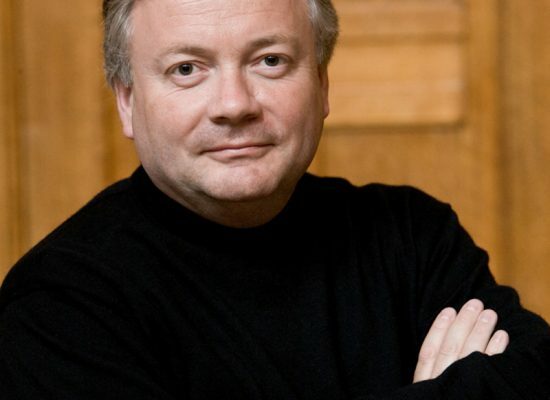 His highest-profile roles are as Chief Conductor of the BBC Singers since September 2007 and Musical Director of London’s the Bach Choir since April 1998. Dr Noël Tredinnick is a British composer, organist, orchestrator and conductor. 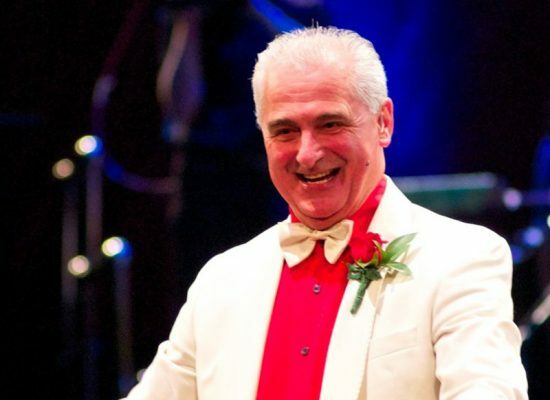 He is notable for his many contributions to several hymnals, his regular appearances on the BBC’s Songs of Praise, and as the founder and conductor of the All Souls Orchestra which performs annually at the Royal Albert Hall and throughout the UK under the banner of Prom Praise and Prom Praise for Schools. Dr Tredinnick’s organ works have been played by several respected performers. He is currently Director of Music at All Souls, Langham Place, and a Professor of conducting, orchestration and academic studies at the Guildhall School of Music and Drama. Stephen Cleobury CBE is an English organist and Director of Music for the Choir of King’s College, Cambridge, where he also teaches music. He was conductor of Cambridge University Musical Society (CUMS) from 1983 to 2009, making many recordings with that group. 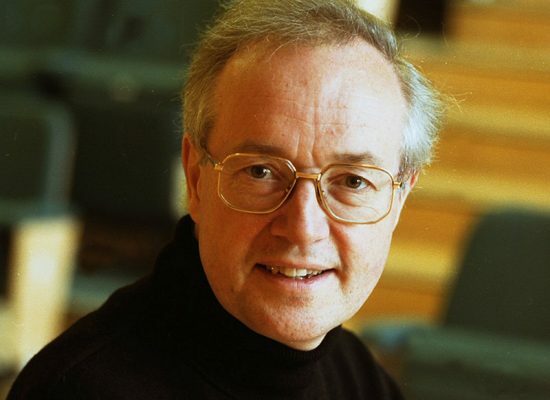 From 1995 to 2007 he was also Chief Conductor of the BBC Singers and has been Conductor Laureate since 2007. 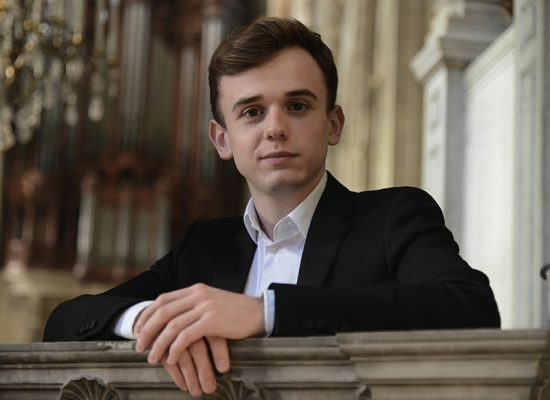 Thomas Ospital is a young artist who has quickly earned a place amongst the world’s finest concert organists. 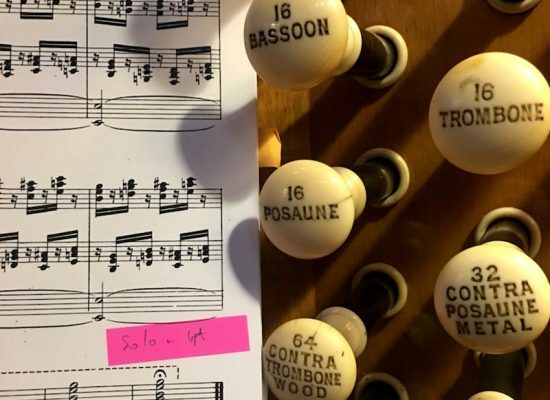 He is currently the Titulaire of the grand organ at Saint-Eustache Church in Paris, Organist in Residence at Maison de la Radio (Radio France Concert Hall) and recently appointed Harmony Tutor at the Paris Conservatoire. 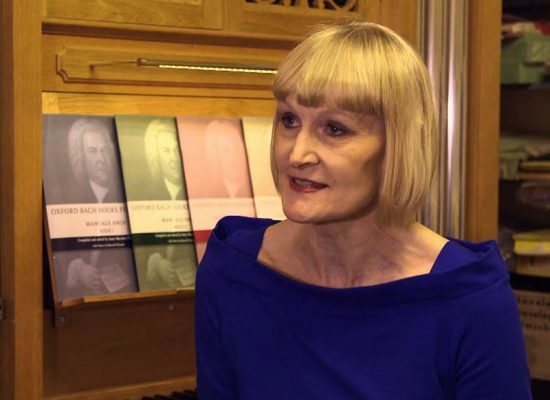 Anne Marsden Thomas MBE is an organ teacher, organist and author living in the UK. She is Head and Senior Teacher at the Royal College of Organists Academy Organ School. She teaches organ at the Royal Academy of Music. She is Director of Music at St Giles-without-Cripplegate in the City of London. Dr Barry Rose is a choir trainer and organist. 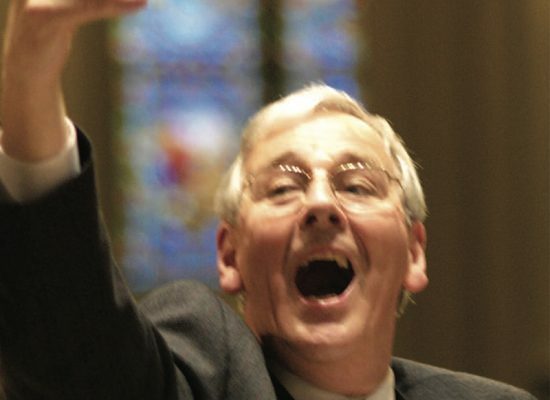 He is best known for founding the choir and the pattern of daily sung worship at the new Guildford Cathedral. He directed the music at the wedding of Charles, Prince of Wales and Diana, Princess of Wales formerly Lady Diana Frances Spencer, at St Paul’s Cathedral in London.